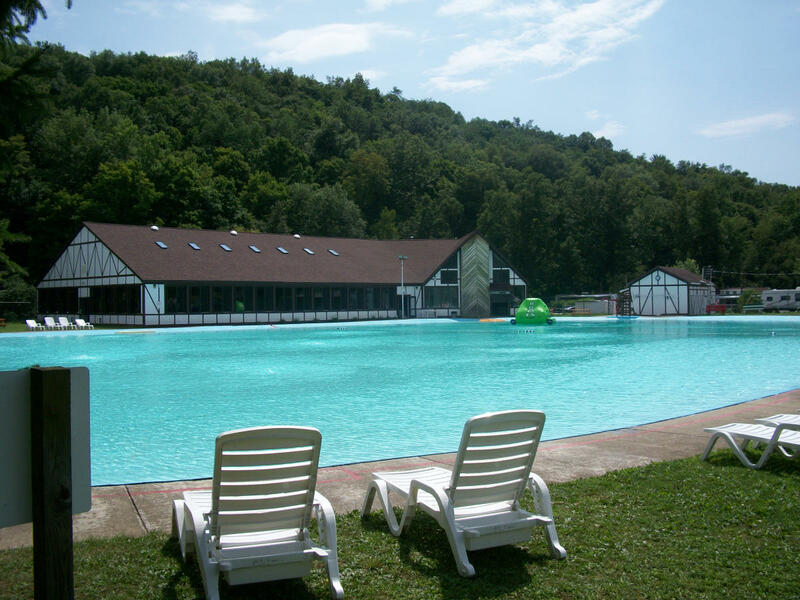 Our campground offers tent sites, RV sites, cabin rentals, and a grand lodge, along with several amenities: go fishing, participate in our themed activities, or wade in the largest pool in Pennsylvania! Mountain Pines also features winter lodging for the downhill or cross country ski enthusiast! 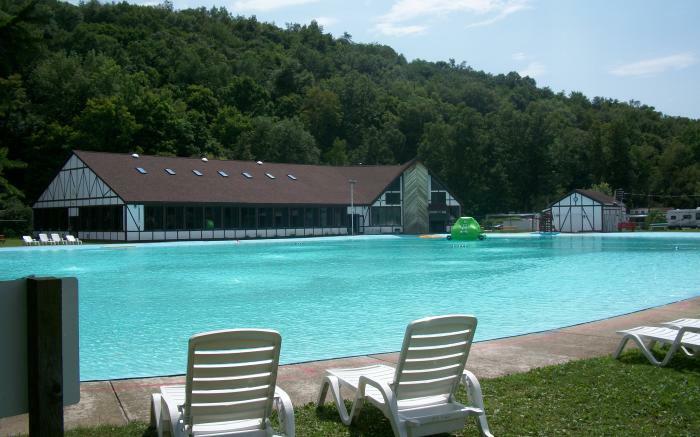 Minutes from Seven Springs Mountain Resort and Hidden Valley Resort.